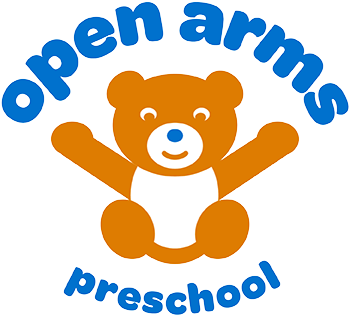 Welcome to Open Arms Preschool: Where your child can play, explore, and create! 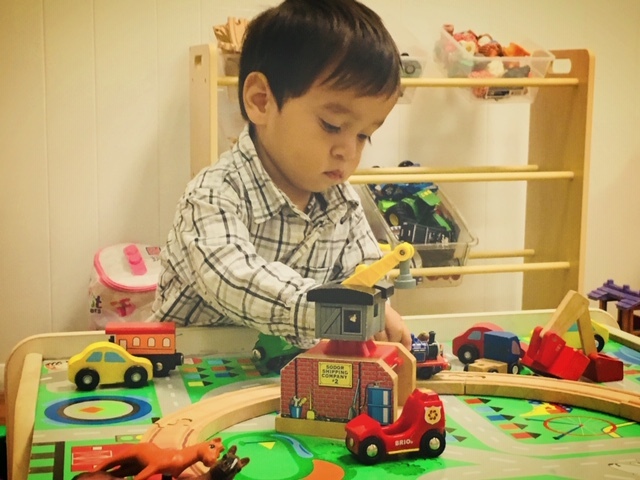 We believe that play is a child’s vehicle for learning. 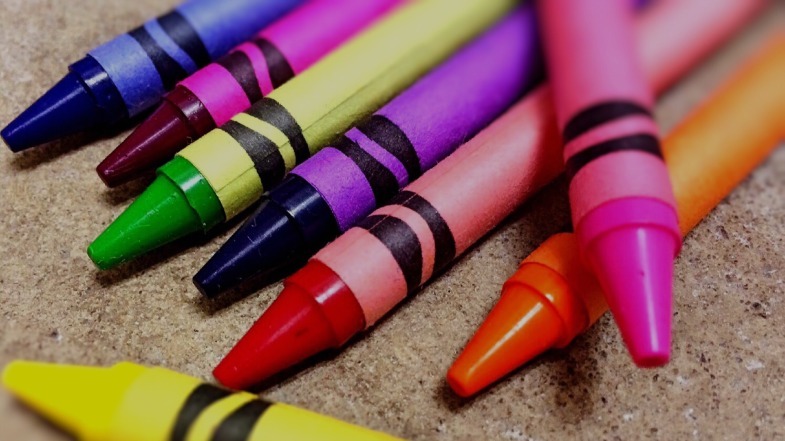 Each child is an individual growing at his own rate of readiness and ability. 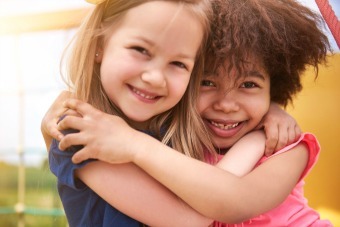 Developing self-esteem, learning to communicate, to share and to socialize within one’s own peer group are our basic goals. Learn more. We are conveniently located in East Midtown near the Manhattan neighborhoods of Gramercy Park, Union Square, Peter Cooper Village, Stuyvesant Town, Kips Bay, and Murray Hill. 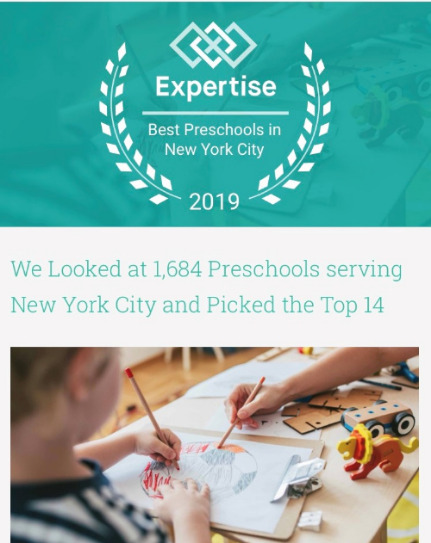 Open Arms Preschool is rated one of the top 14 Preschool in NYC! 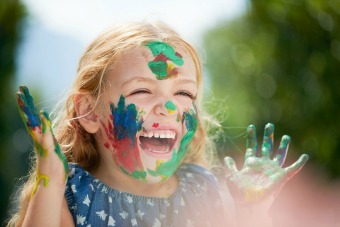 We believe that play is a child’s vehicle for learning. 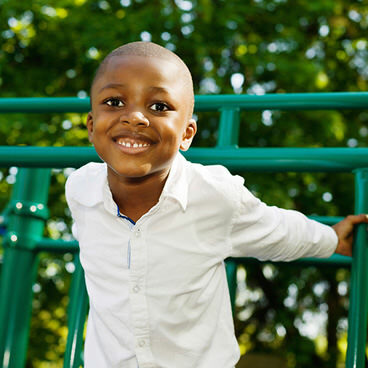 Each child is an individual growing at his own rate of readiness and ability.